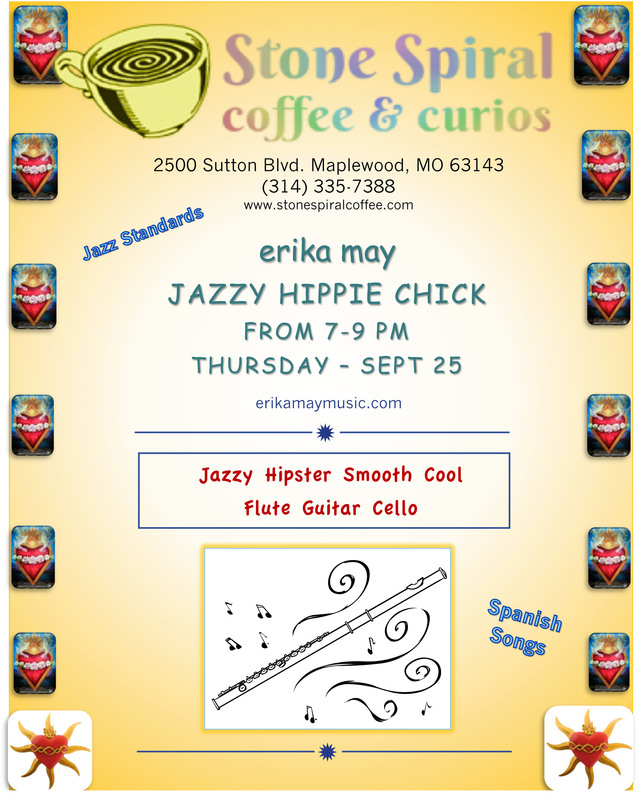 erika may ~ jazzy hippie chick / her music is described as avant garde, jazzy,with an emotionally strong voice that has been compared to Norah Jones, Blossom Dearie, and Ricki Lee Jones. Her songs are imbued with stunning creativity like Bjork and Florence and the Machine, she writes compelling lyrics like Joni Mitchell, and her music is embodied with a fiery world-spirit. 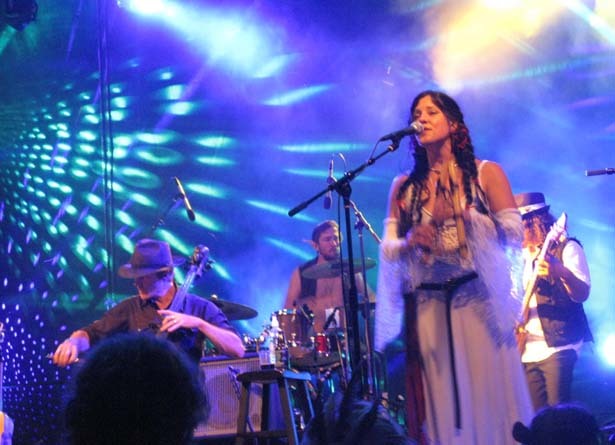 erika may has an eclectic mix of edgy and deep music flecked with jazz, folk and various world influences. Her songs are described as having soaring, lyrical melodies in emotionally driven performance which creates a dynamic experience. 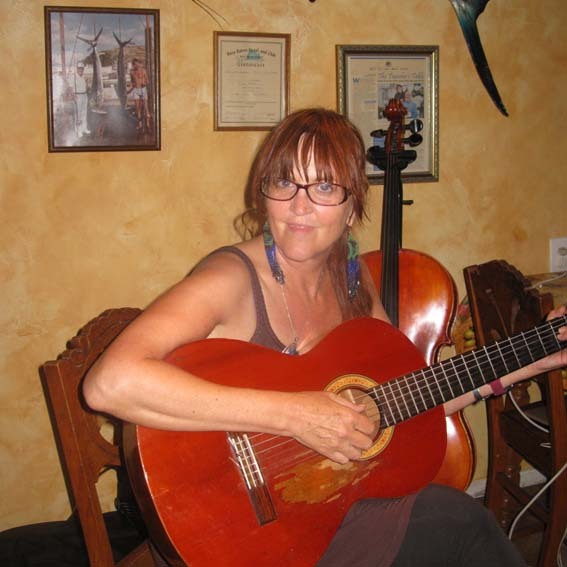 Whether it’s singing jazz standards, Spanish songs, & originals, improvising on her flute, accompanying herself on guitar and/or cello as a solo act, or swinging with jazz combos as both a leader and a sideman, or performing on flute in classical duets with piano or guitar, or being “in the band” with Americana/pop groups as a singer and flutist, erika may brings her personal flair, professionalism, and a loving joy of the music to each performance. 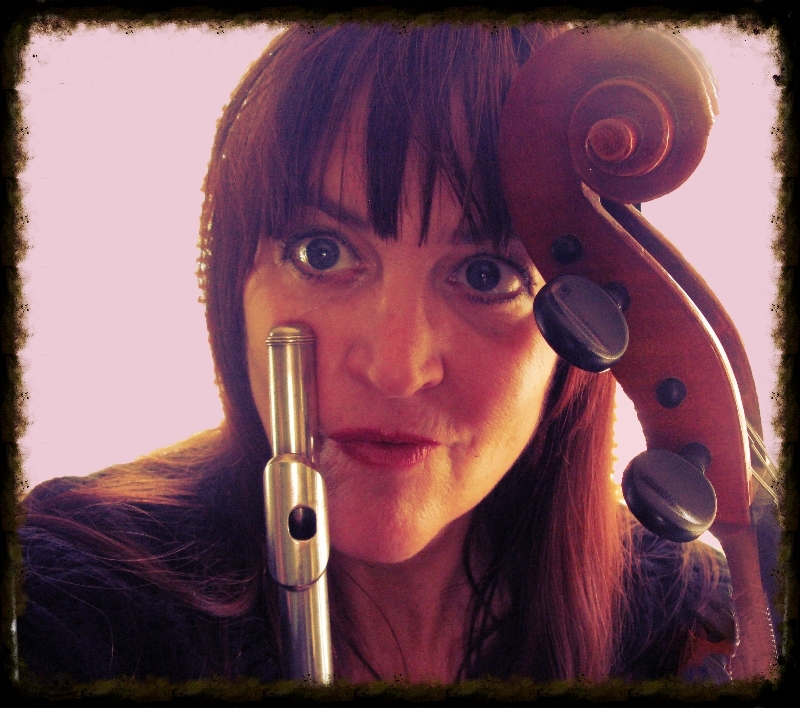 erika may’s flute playing is sought after as an accompaniment on many recordings. Contact her to add flute, vocals, or cello to your recording project! She brings this experience and exuberance to teaching students, inspiring them to fall in love with their instrument. Call for lessons or look for her at City Music StL. Did you know that if you can sing the tunes or the pieces you are learning you actually are able to perform them better? 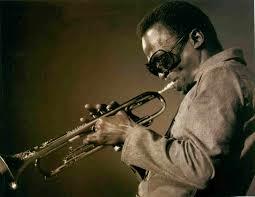 As Miles Davis said, you need to know the words to any song you want to play if you really want to “get it right”. Yes, but you say, I can’t hold a tune in a bucket, how am I going to do this? I must be doomed to be a mediocre player the rest of my life. Well, my friend, that is not true. It doesn’t matter how well you actually sing, or if you sing in tune, or it you have a “nice” voice, it only matters that you are able to embody the music so when you approach your instrument, the music flows through your whole body. The first way to use singing to improve the performance of a piece is to learn all the words. The words hold the key to understanding the emotion the composer was trying to convey. It might be an upbeat happy song about new love, or possibly a song about grief and loss. Knowing what the music is about gives meaning to the way you play it. But you mention, there are no words to the piece I’m working on. This is where you get to be creative and come up with your own words. How does the music make you feel? Do you think of places and times when you listen to the song? Make up a story to go with the music, then, remember the story and the emotions you feel about the story as you play the piece. Secondly, you learn the song/piece and are able to sing it without looking at the music. The simple act of singing it, whether you are able to sing in tune or not, helps you memorize the music. Memorizing the music to the extent that you are able to sing it as you go about your day, getting up in the morning, eating breakfast, etc. makes the piece become embedded in your body. Then when you go to play, it’s as if the music begins to flow and becomes more emotionally poignant. Last, and most important, singing the piece you are learning brings a sense of familiarity; the piece becomes your long lost friend. You realize how much the piece has become part of your life; part of your world and now you can tell the story to others, your listeners. When you sing the piece through your instrument the story is told to your audience and they will “get it”. This completes the cycle of the music. The composer writes the piece to convey his emotions and thoughts. Next, you, the musician, learn the piece and bring it to life by understanding the words, the inflections, and creating a deep knowing of the piece through singing it. Finally, the audience listens, absorbs, and is touched by the piece and is enriched. These are three ways that singing a piece of music you are learning improves you ability to perform it and touch hearts. Finding the emotional center of a song brings it to life and creates a satisfying experience for both you as the performer and the audience who listens. I’m looking forward to performing with Tom Byrne, Carol Eder, Aalim Dance Co, and Jamie Zane Smith during the coming month. 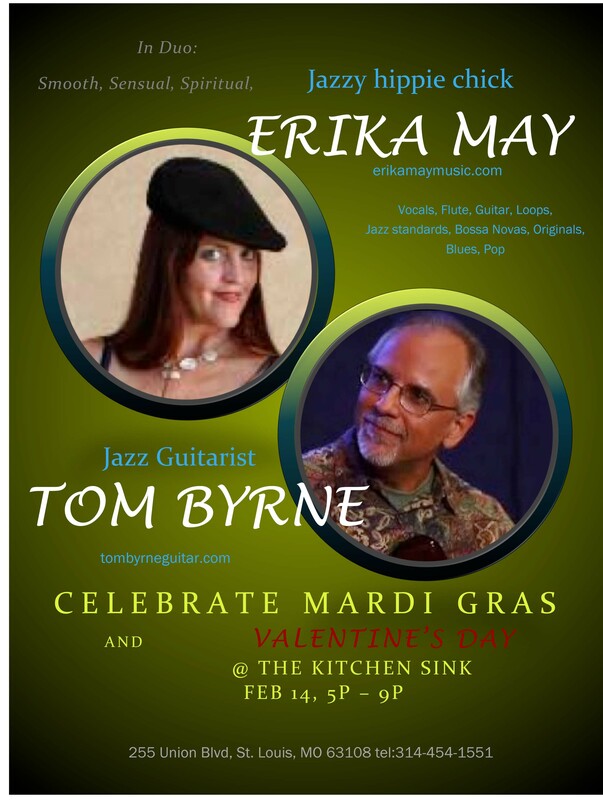 Saturday, Feb 14th, 5 – 9pm: Tom Byrne and I will perform jazz and blues at The Kitchen Sink to celebrate Mardi Gras. The Kitchen Sink has some great New Orleans styled cuisine to let “le bon temps roullez”!! Saturday, Feb 21st, 8pm – ? Aalim Dance Company is hosting A Night at the Casbah, I’ll perform (vocals and guitar) some sultry jazz numbers between belly dance sets. 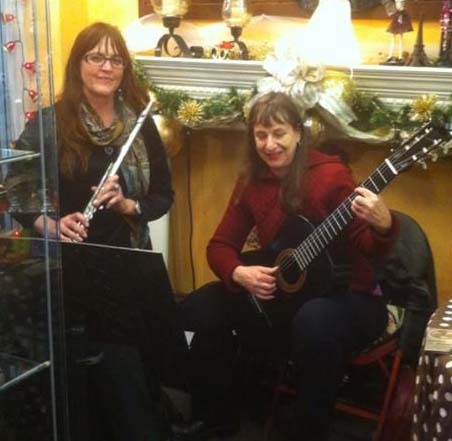 Friday, Feb 27, 1:30 – 3:30pm: Carol and I will return to the Stone Spiral for another afternoon of flute and guitar ~ sit in the big sunny window and warm up with a coffee and lunch with us. 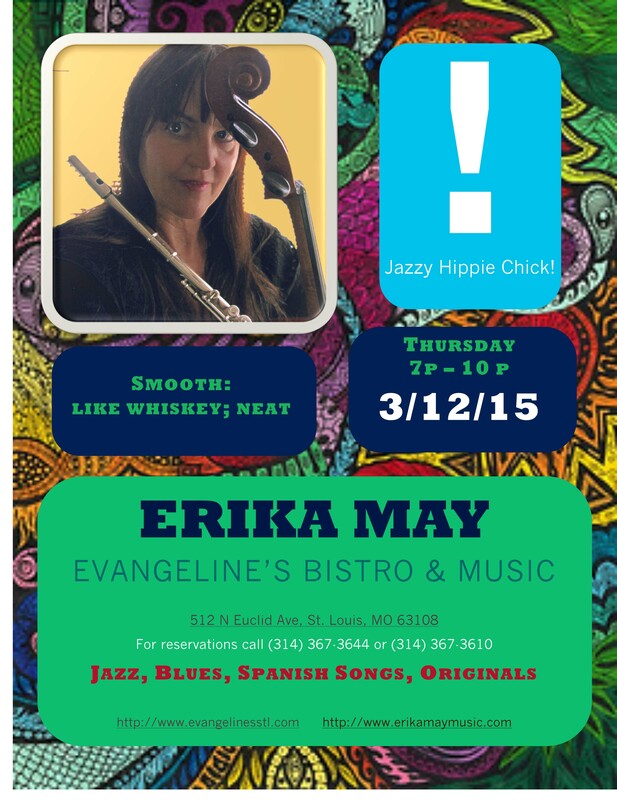 Thursday, March 12, 7-10pm: Jamie Zane Smith will join me at Evangeline’s for my originals, Spanish songs, and Jazz Standards using cello, flute, guitar and more! Check out their menu to choose what you want to eat from their New Orleans style offerings. 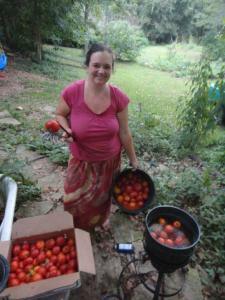 Colleen grows some fantastically tasty tomatoes! Canning tomatoes is something that my family just does. My dad started using an outdoor propane cooker to heat the hot water bath. This keeps the house a bit cooler in the heat of the summer. 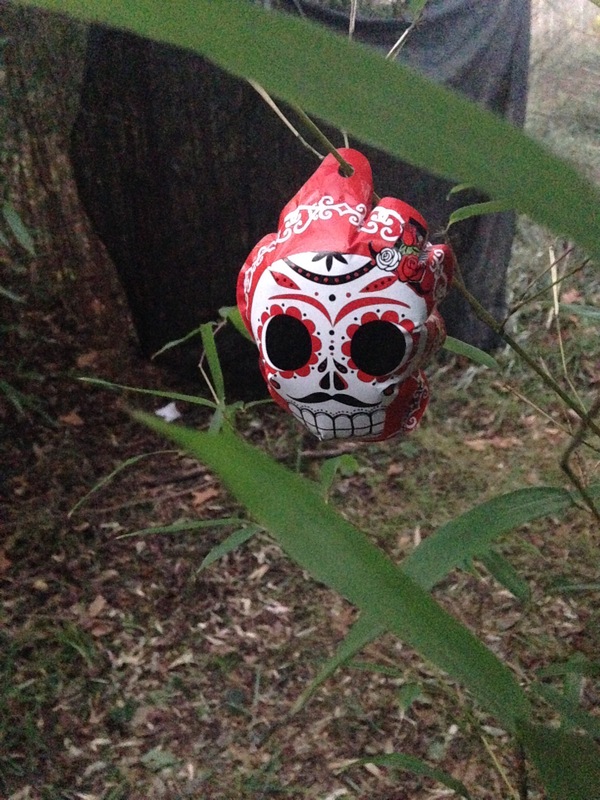 This year I blanched them out doors and brought the operation inside. It was easier to keep track of my sweet one year old, Leonora. Every year I think to myself, “Is this really worth it?” In January I always answer back, “yes it is.” Opening up a can of tomatoes in the middle winter can ward off the winter blues while feeding the family. I canned a hot and mild salsa this year. I also canned a tomato sauce. 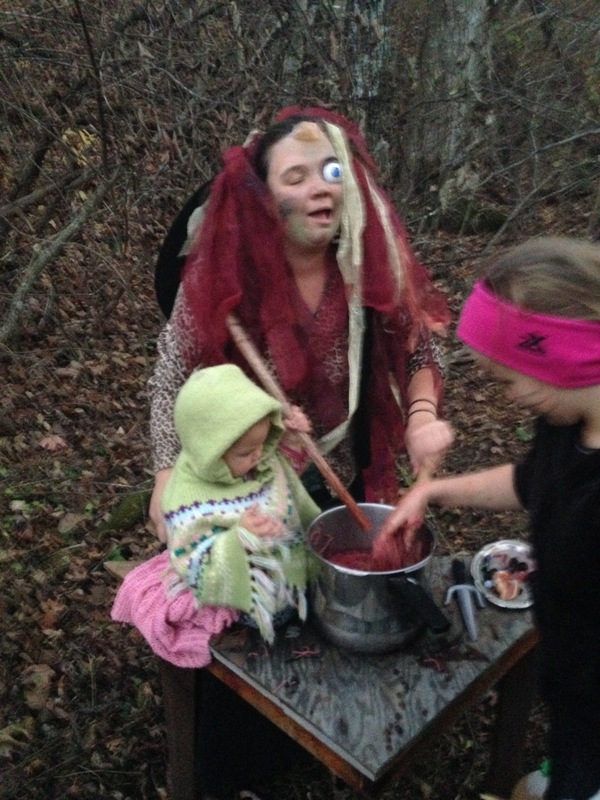 Boil and Toil, and witches brew is the holiday already over? 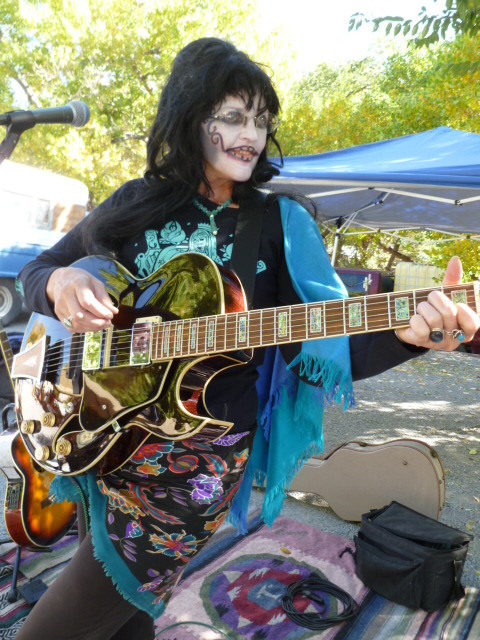 Well, this is a TBT shot from the Farmer’s Market in Silver City two years ago. 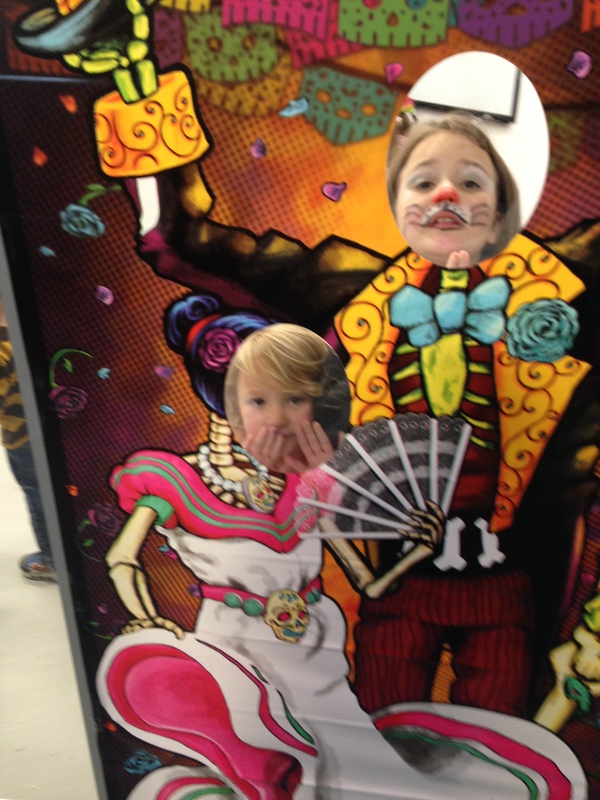 This year I brought Oca and Violet to a Day of the Dead celebration at the St. Louis History museum. 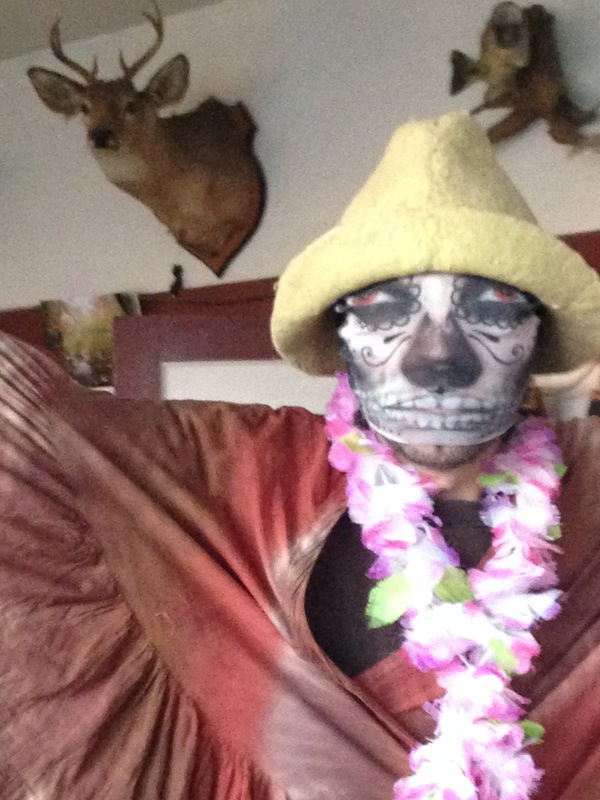 hope your Halloween was safe and fun!! Yesterday all you St. Louis peeps had a wonderful opportunity to understand more about promoting, and working your music. Bob Baker led a live workshop on how to be more intentional in making a living from your art. The workshop was entitled “7 Steps to Building a Thriving Career in the Arts”. This workshop really delivered, and it is “hands-on”. Dressed in jeans and telling jokes, Bob encouraged the participants to exchange ideas and talk through problems or mindsets that may be holding them back. He enticed everyone to “fall in love with marketing”, explaining that marketing is simply “a strategic form of sharing”. He asked, don’t you want to fell that good feeling of sharing with others? It was also a relaxed setting to get to know others who are pursuing dreams, dreams of making a living by doing painting, music, photography, video, and writing. It was great to meet talented people, funny people, and people who are passionate about their art! Next time Bob offers a class like this, get in line to sign up! Ask me when Bob will be doing another workshop and I’ll let you know! Sign up for my email list to get cool notifications like this! Tonight, from 7 – 9pm, Serene Leona and Pauline Kubelka Stark are going to come out and jam with me at the Stone Spiral Coffee & Curios, 25oo Sutton Ave. You ain’t heard nothing yet peeps till you’ve listened to these beautiful ladies play! I love them and so will you. Serene has a rich, honest voice that brings her songs of real life alive. When she sings, you will get that gut felt feeling that she is singing about your life, because she is living it and her lyrics tell it like it is! 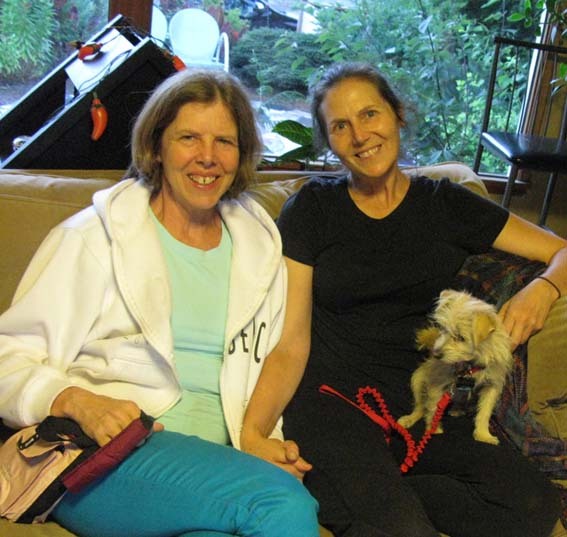 Pauline has been making sweet jazz on her piano for – let’s just say, a long time! she throws it down with the power and grace that comes from many years of loving all that is jazz. You do not want to miss an opportunity like this! this week in St. Louis! 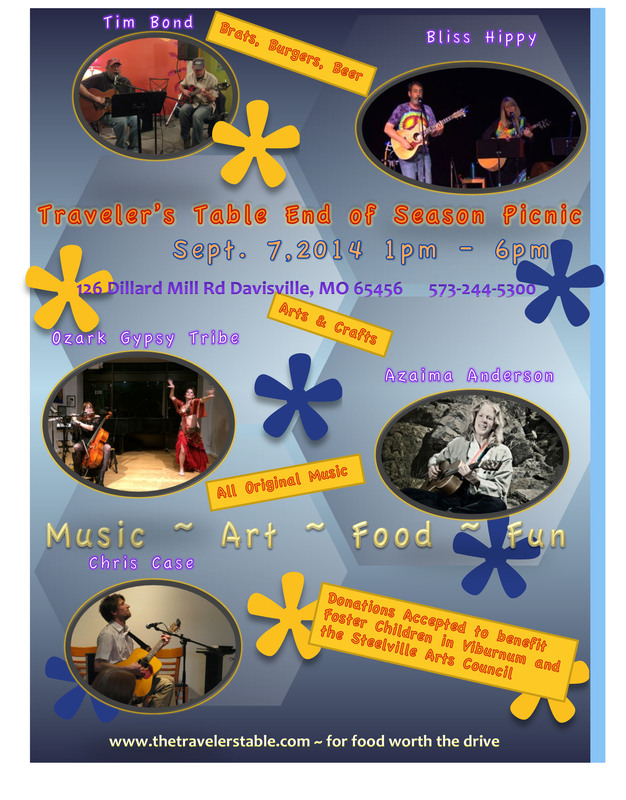 I’m so happy to tell you about this fun event, the Traveler’s Table is hosting a picnic on their grounds. On Sept 7th, from 1 – 6pm, they will prepare special picnic foods for sale, have musicians, and venders. I hope you can make it!! Bliss Hippy is one of my favorite bands in the area. I performed with them last Friday, Aug. 22, at the Focal Point in St. Louis to an enthusiastic crowd. Check out their cd “Buddha Face“, my flute playing is featured on several tracks, I especially like track #5 “What’s this Desire”. Chris Case and Tim Bond will each be playing old timey and bluesy originals, with their own special take on this classic sound. Azaima Anderson brings her finely crafted songs. Azaima’s music is lyric-driven. Drawing from her country, pop, folk, rock, blues and jazz influences, she selects the style that will best serve the story. I’ll be performing with the Ozark Gypsy Tribe. my family tribe including Jamie, on sax, mandolin, flute, and guitar, Colleen Smith, vocals and percussion, and their children adding a wonderful joie de vivre singing and dancing. Plus, of course, there will be some special guests. There will be cool and fantastic venders selling their artistic wares, look for Carney Dirt, the Ozark Wildstead, and others. 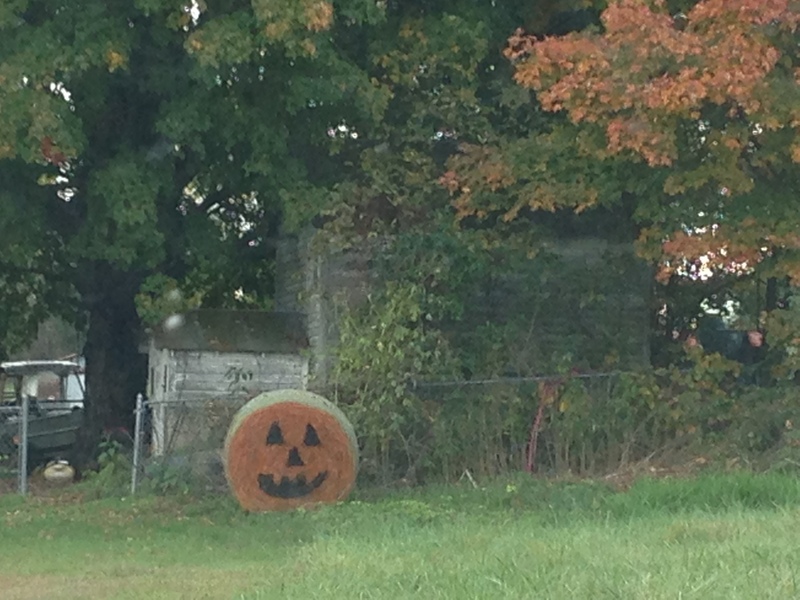 Don’t forget to bring your hoop, Cara Snyder!! This summer has been a bounty of peaceful scenery, music making and listening, and lots of communing with friends and family. I’ve been performing only my original songs at the Traveler’s Table. This has helped me to delve deeper into my personal repertoire and has inspired me to continue writing new songs. It has been so exciting to add the cello to more songs. 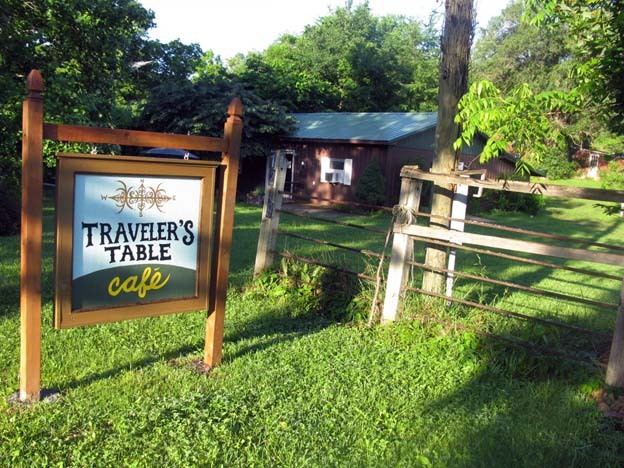 Greg Kirlin and Chris Johansson continue to serve tasty home made creations at the Traveler’s Table. This week saw a batch of Gazpacho made with locally grown organic tomatoes, a multi-layered Greek Salad, Teriyaki bowls with chicken or steak, and a bountiful pork rib dinner! Traveling across the country to Eugene for the Faerieworlds Festival, I saw and heard many wonderful musicians. here are some photos of the bands I heard. The inimitable Jessica Star and Woodland. Woodland is responsible for starting and continuing with many successful years of Faerieworlds. 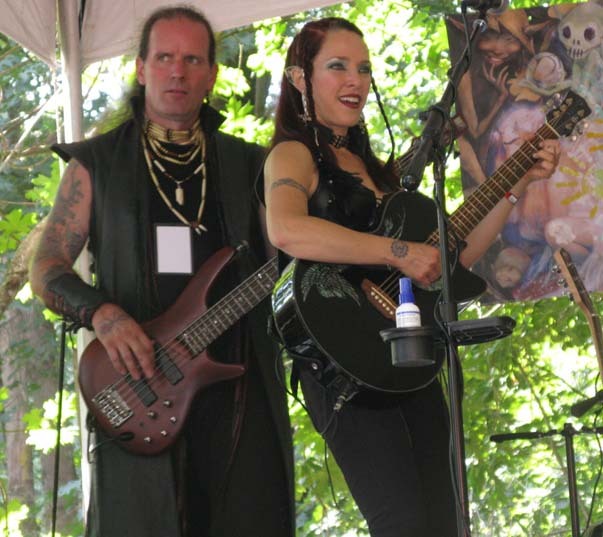 This year’s headliners were the Pagan folk band Omnia. Unfortunately my photos didn’t do them justice. 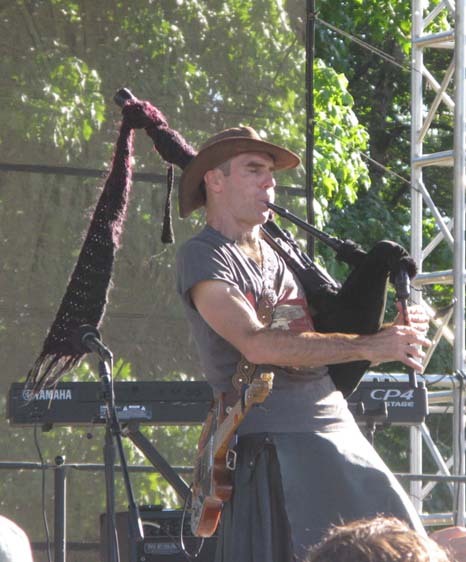 Brother is a highly contagious band that features the bagpipes and didgeridoo. 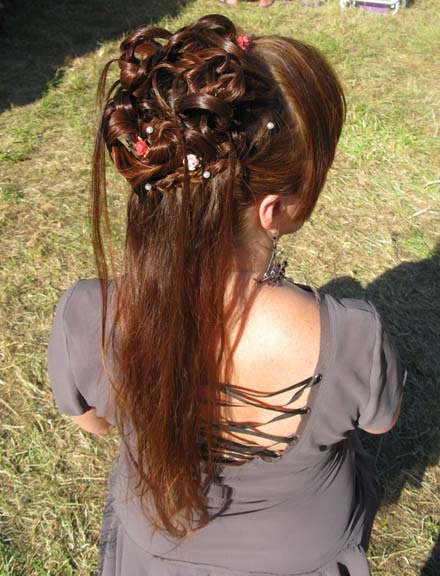 Plus I had to get a special braid in my hair to be in the spirit. 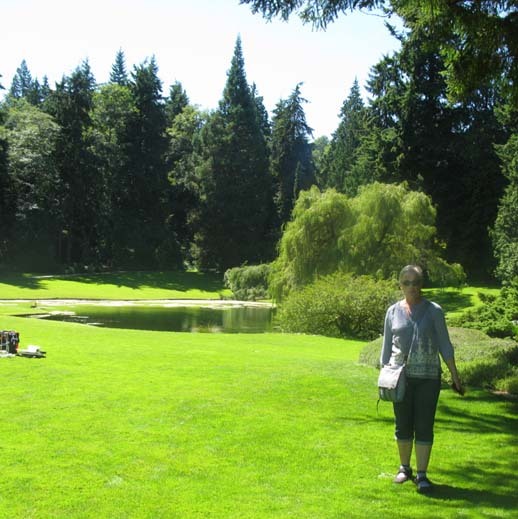 Getting into a car and driving to Seattle to re-connect with friends and extended family meant a lot to me. I met cousins I haven’t seen for a gadzillion years! and dear sweet friends! Several years ago I discovered the music site called reverbnation and thought, it’s free, I may as well sign up. A few other musicians in the Silver City area had made reverbnation profiles and it seemed like a good idea. I put photos and music, created a little bio, listened to the other musicians in Silver City and thought . . . now what? Then one day somebody I didn’t know came along and became a fan of my music and recommended me to his list. Wow, I thought, who is he, he’s from London! How did he find my music? So I went to his reverbnation site and listened to his music, looked at his photos, and wrote a nice comment on his wall about his lyricism and musical style. He returned the favor and wrote nice things on my wall! I looked through the musicians he recommended on his site and began to listen to music, look at photos, and “fanned” and recommended. Many of them returned this favor and I was hooked! I spent hours listening to music from musicians all over the world, running the gamut of styles, from rank amateur to amazing artists who had finely honed their skills and craft. We exchanged encouraging comments and recommendations and my fan list began to build. Many signed up for my mailing list. I was hooked, line and sinker. I would get home and run to my computer, pull up my reverbnation site to see who else had “fanned” me, who else could I find to enjoy their music; hours were spent. Who knew that so many people love music so much to learn to play instruments, write songs, record themselves, and make videos. It is a magic world! Architectural jewelry; a jazzy fusion mixing precious metals, colors, gems and glass, in creative objets d'art. 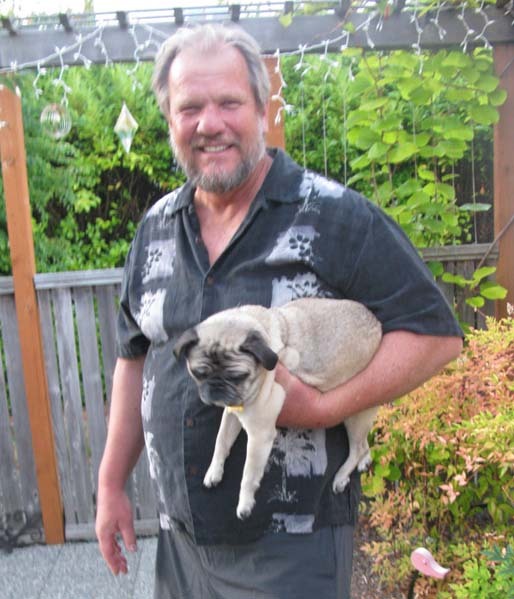 A solar guy and an earthy girl discuss Sustainable Living ~ through off-grid homesteading, solar energy, natural and straw bale building, organic natural gardening, cob and earthen plaster, and increasing awareness.